USB Keyboard Support - A USB keyboard can be plugged in and used as the keyboard. Double-Res Graphics - A double-resolution mode will be available. This increases the upper-screen resolution to 800x480 and the lower to 640x480. Double-res variant of XSCREEN 4 unknown. Resizeable GRPs - Exactly what it says on the tin. Seems as though you can specify different sizes for the graphic page in a special screen mode, up to twice the size. 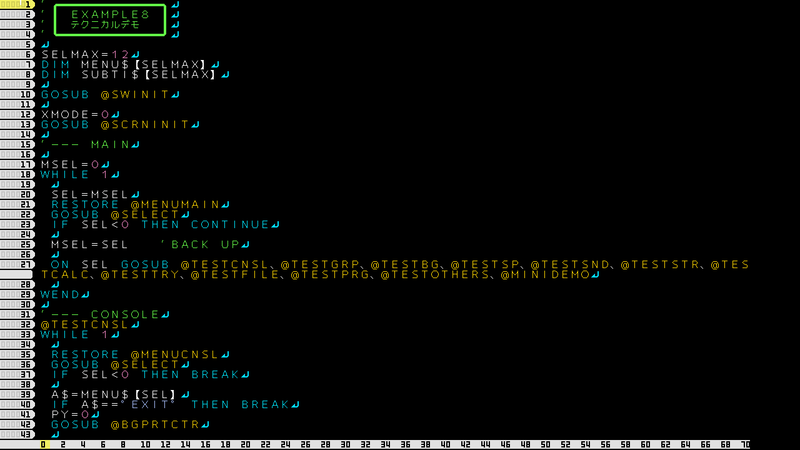 Larger Editor Screen - 71x43 editor with a 16x16 font. 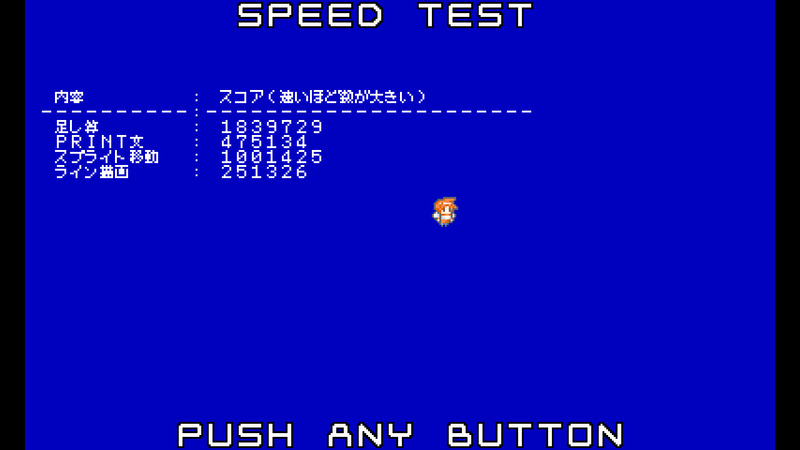 Side note: this size is on account of the UI and menu systems running natively at 720p, it seems. Two SMILE Buttons - There are now two SMILE Buttons. Thus, you can have two tools mapped at any given time. 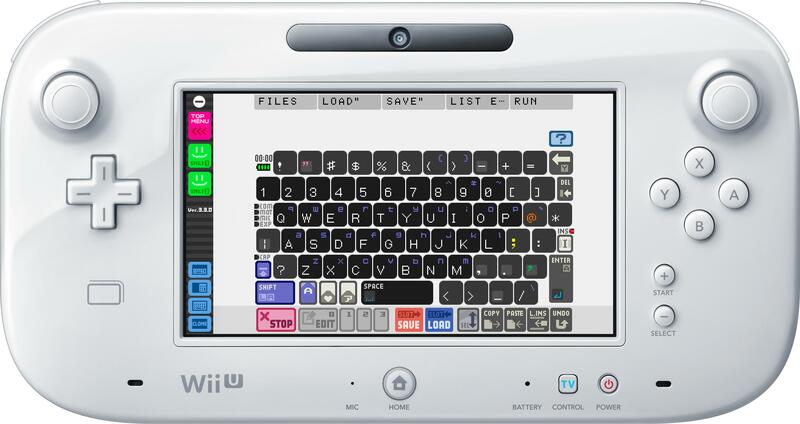 3DS/WiiU Compatibility Switches - There will be some kind of switches in the code that specify a program is a Wii U one and will enable specific features. There might also be one that specifies 3DS, whether or not this instruction will be present in a 3DS update is unknown. Multiplayer was changed. Instead of connecting and communicating with multiple SB systems, up to 3 more controllers can be connected and used. All standard Wii U controllers (read: not GameCube) seem to be compatible. Obviously, no 3D display. Z-coordinate is still used in contexts of draw order and stuff of course. 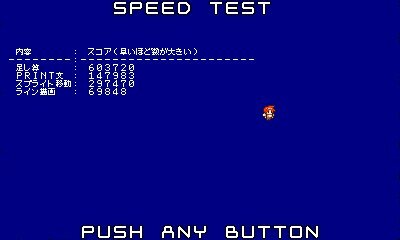 Is it just me or does the font look different in the second picture, as compared to 3DS SmileBASIC? #9 ✎ 306 Minxrod Third Year My account is over 3 years old Website Expert Programmer Programming no longer gives me any trouble. Come to me for help, if you like! Programming Strength Video Games I like to play video games! Hobbies Cave Island WiiU! That would be so cool :D Font isn't great though. So would now be a good time to bring back up that community Mario Party-Esque game, or has everyone moved past that? Only 3 times faster? I feel like it should be a little bit faster than that. I also don't think no microphone is RIP for PetitModem. You could probably still transfer games through PetitModem to the 3DS then transfer them to the Wii U through the server. One of the end goals of PetitModem is transfer without server, though. If the server goes down forever we could still share files via PM. That's why I use auxiliary cables. It's completely silent and way faster. "Completely silent"? Does the New 3DS have a microphone in? I know that the O3DS doesn't, but if the N3DS doesn't either, then it's not completely silent.